Facebook recently added a photo filter so users can easily show their support for Pair. 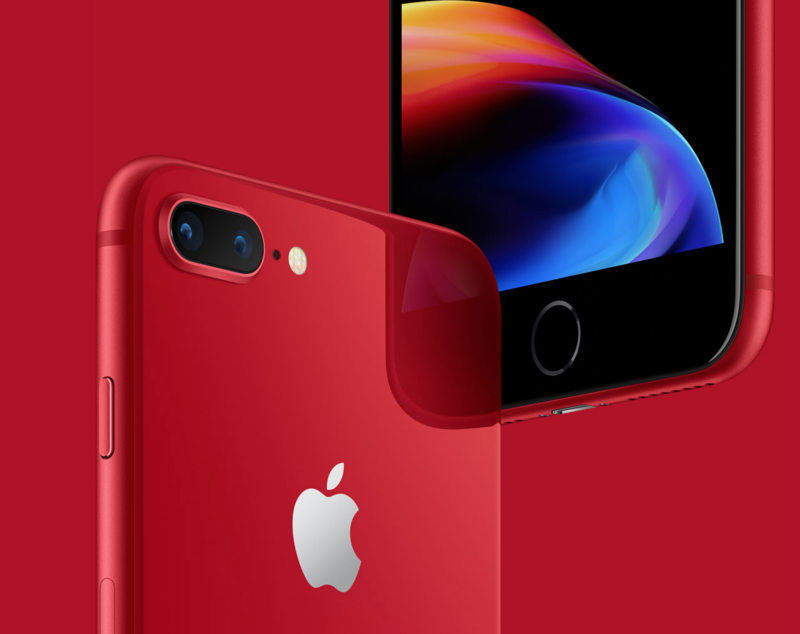 This new filter will superimpose an image of a French flag on your Facebook profile picture. To get this new filter to show your support you can visit Facebook’s page and find the post that says “We stand together. 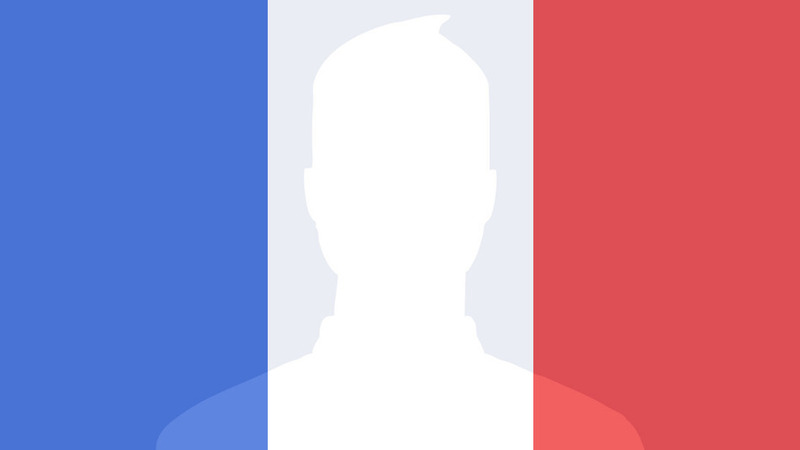 ‪#‎JeSuisParis‬.” You should see a option called “try it”, This option will quickly update your profile photo with the French flag. Its not only Facebook, Snapchat also added a filter that includes a Paris flag image and the message “Pray for Paris.” But this filter is only available in certain areas, Due to that not everyone will see this filter in there app.